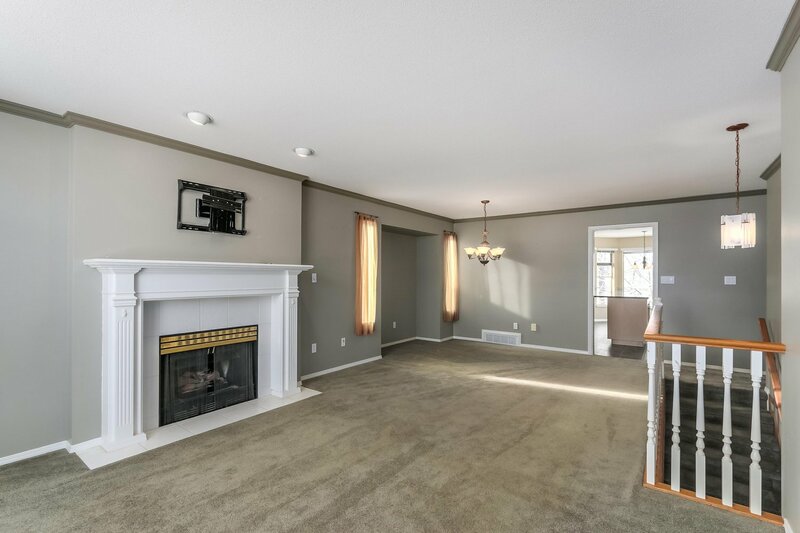 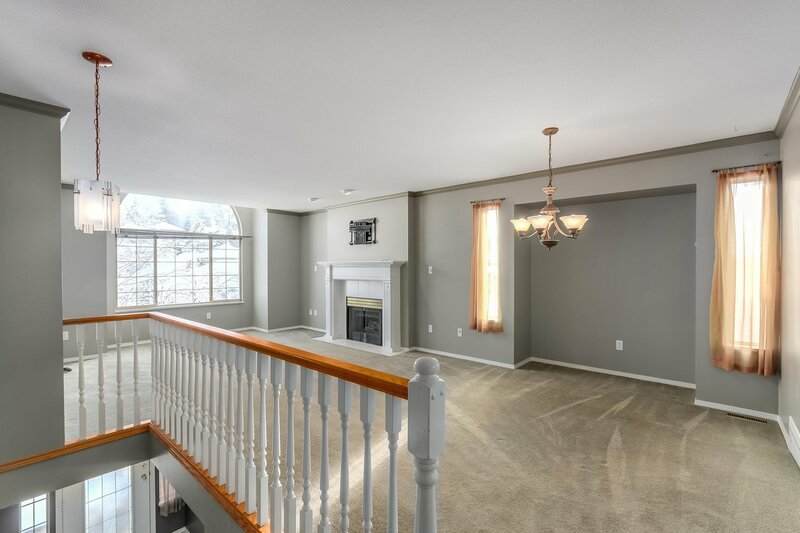 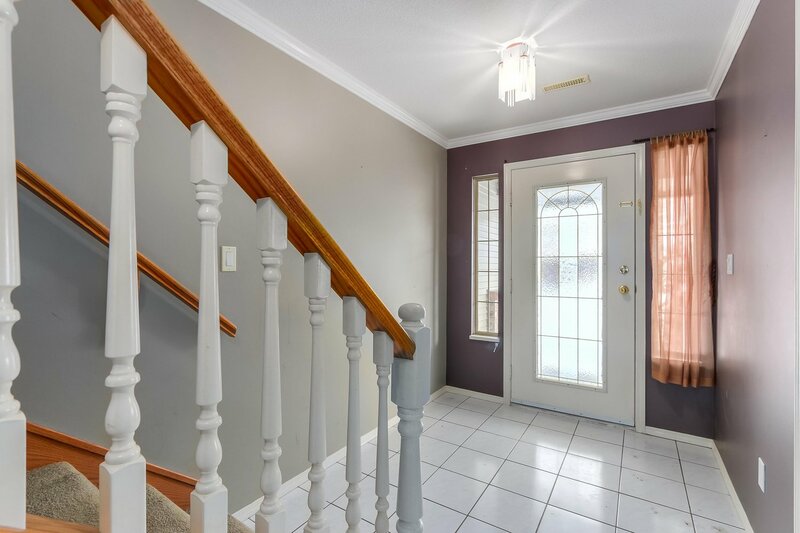 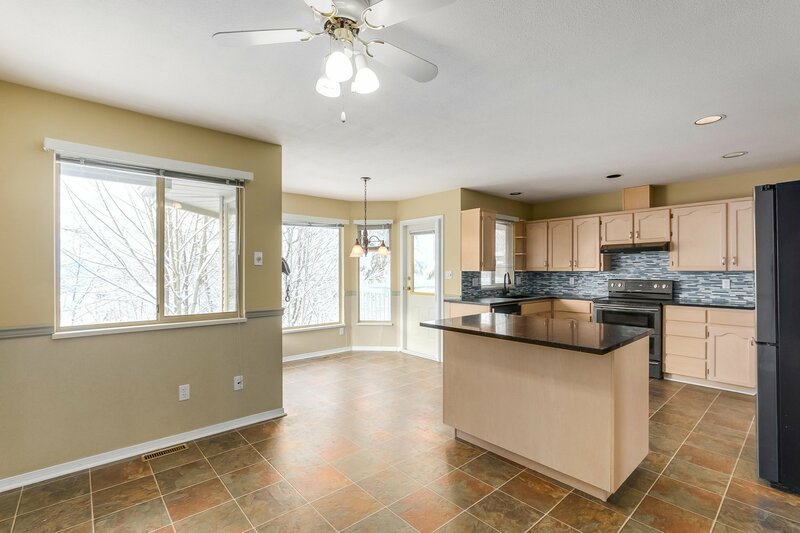 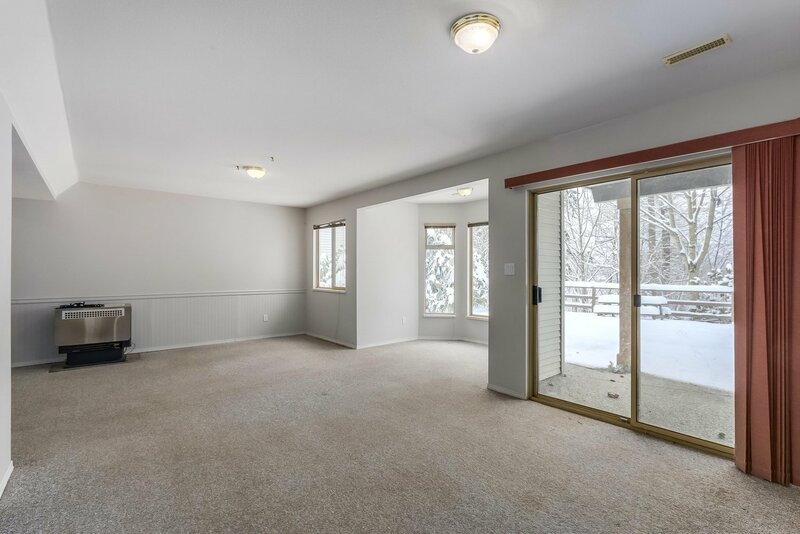 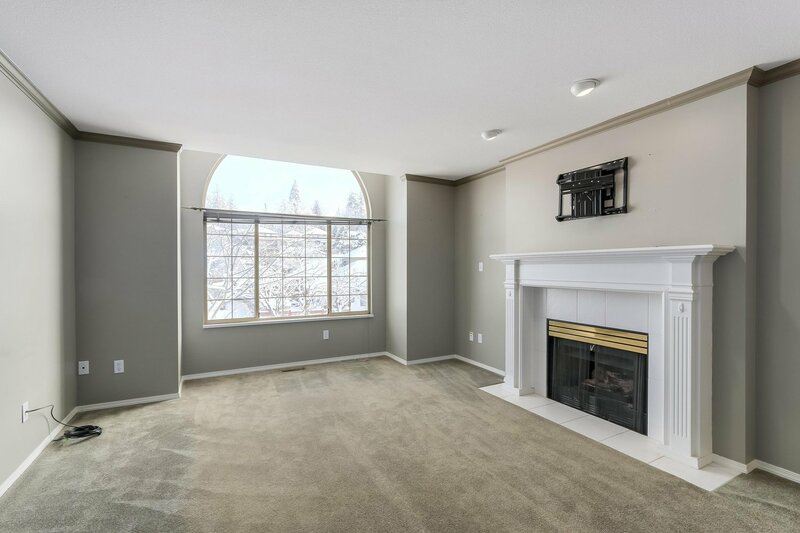 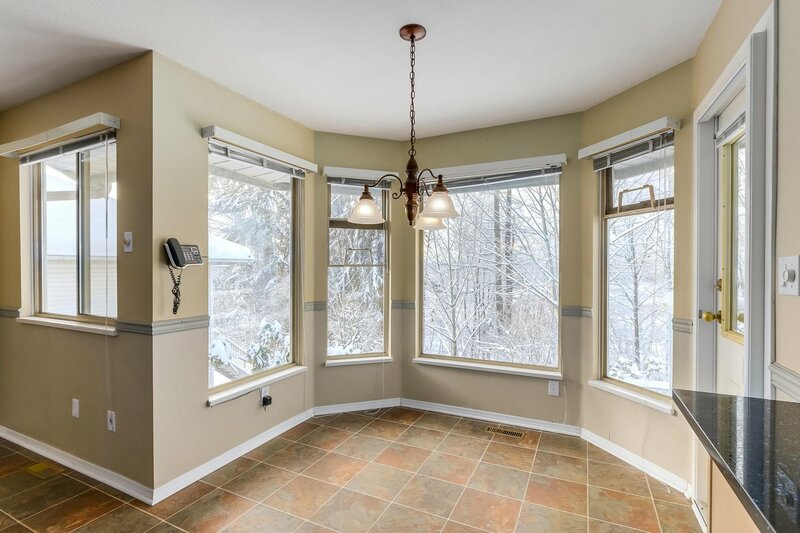 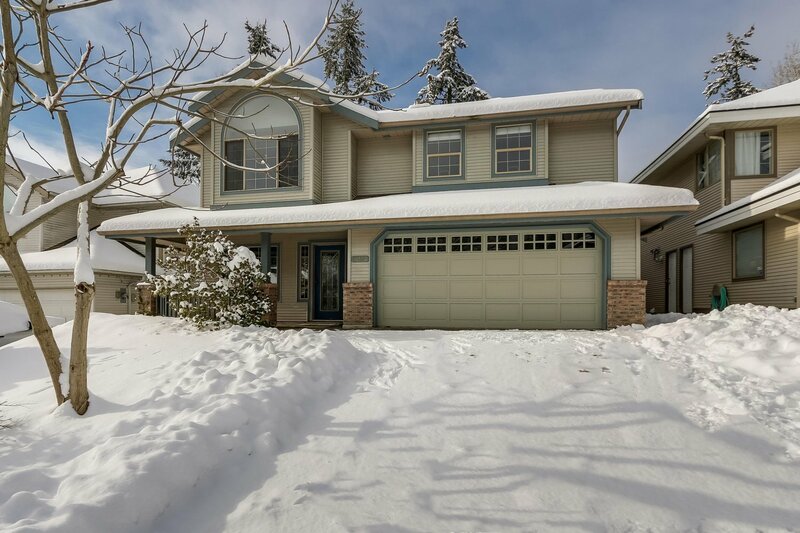 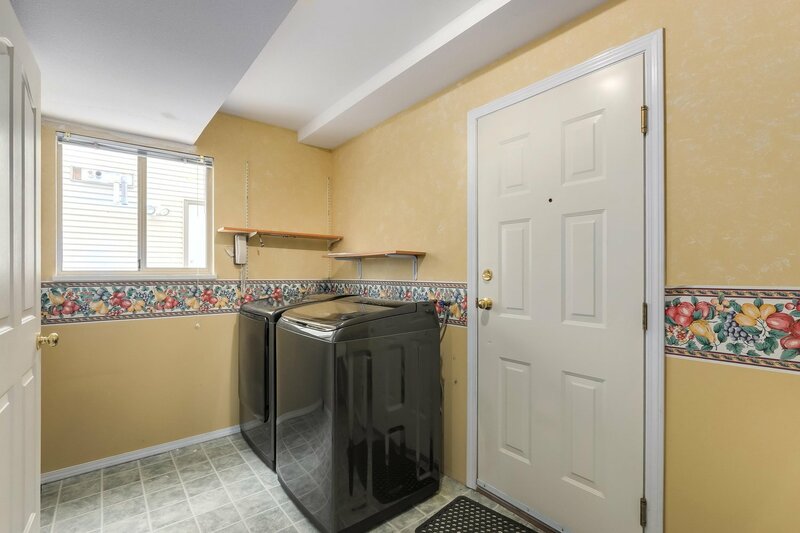 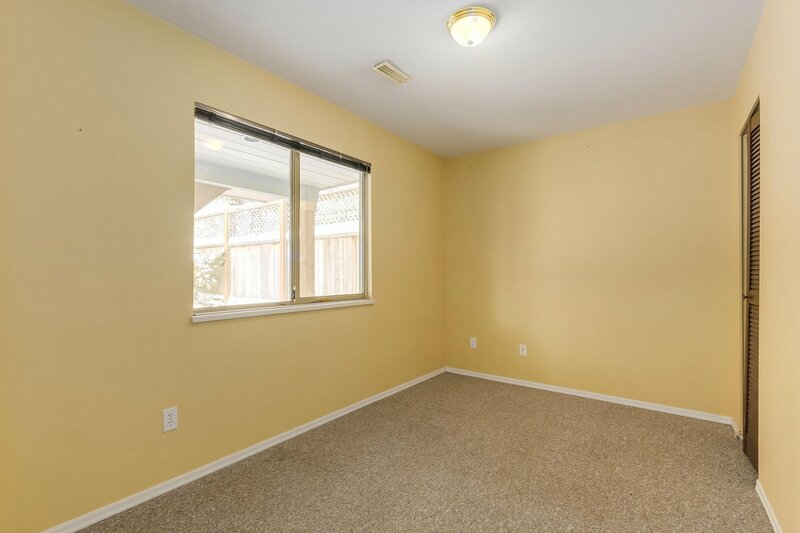 Kanaka Ridge - this basement entry home boasts 4 bedrooms with a den that could easily be a 5th bedroom. 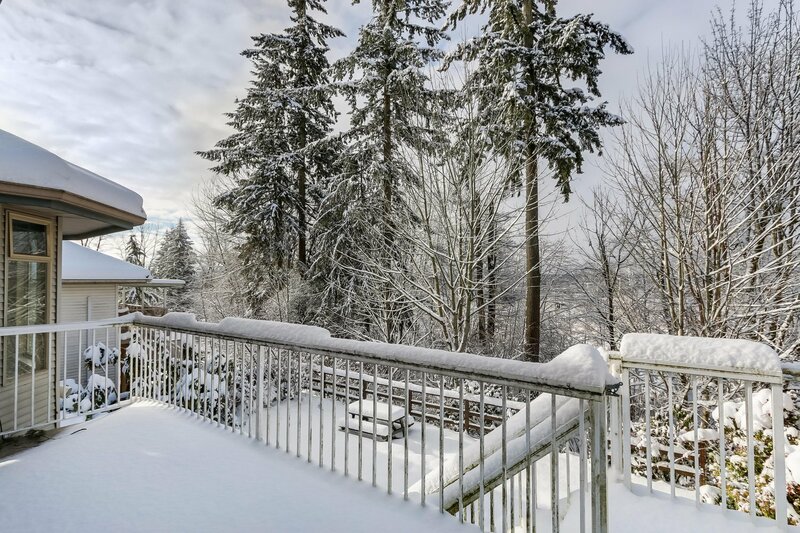 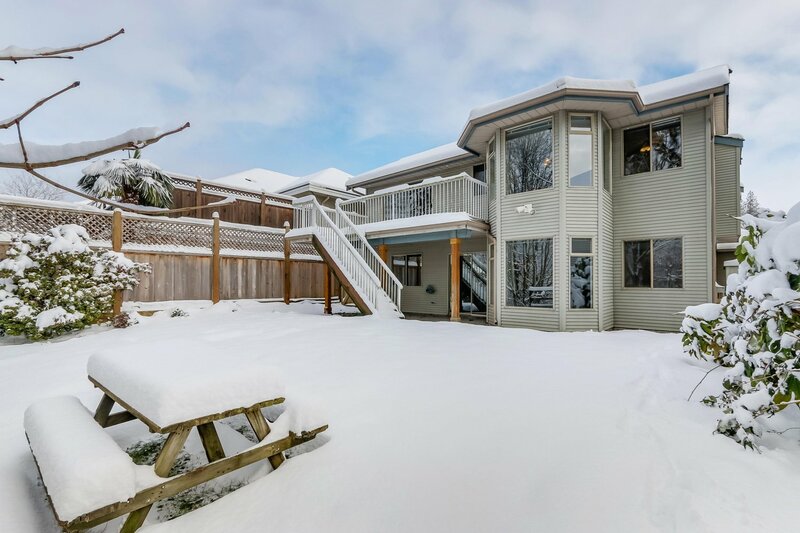 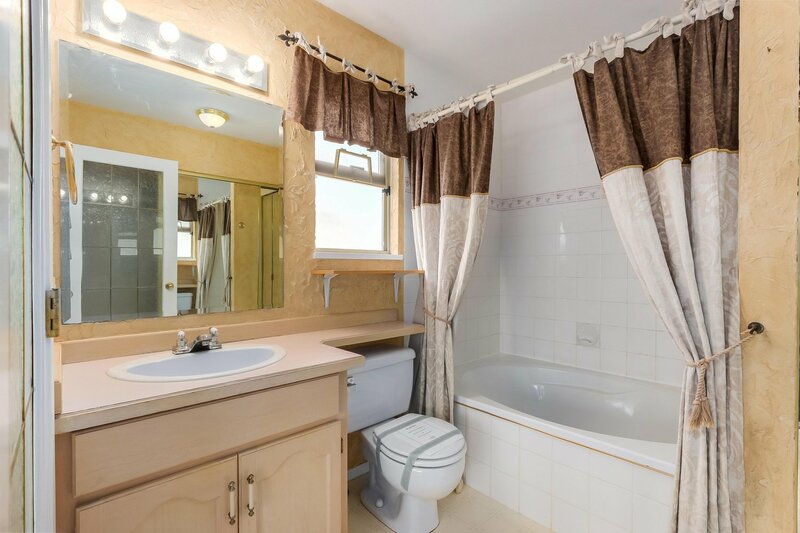 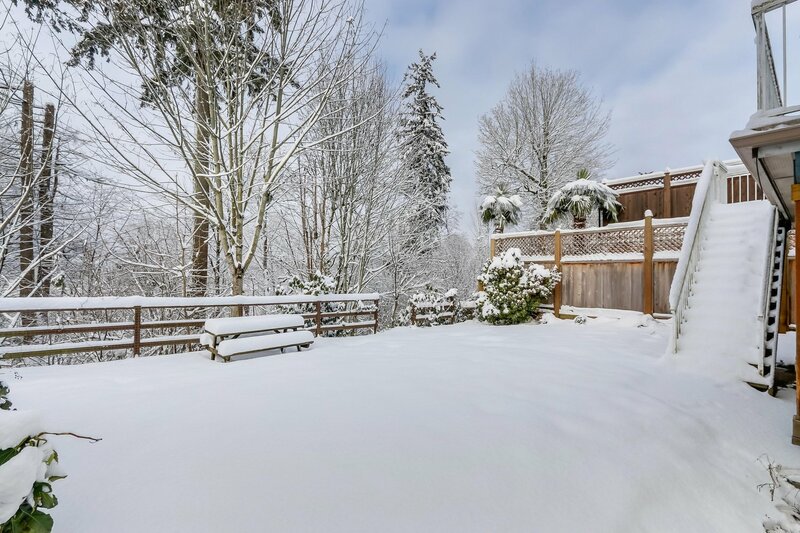 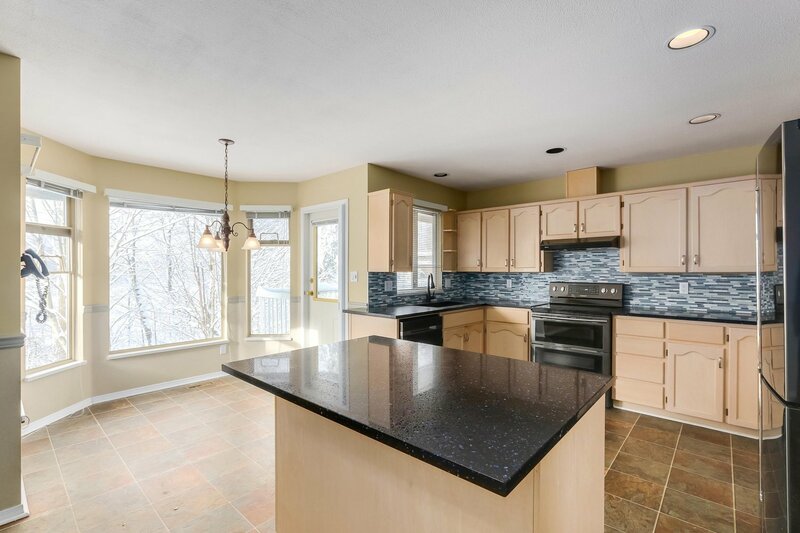 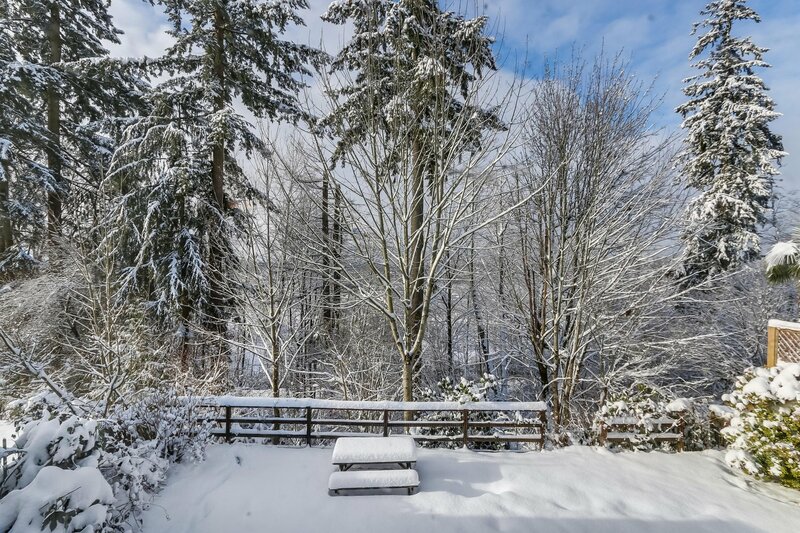 Situated on an almost 1/4 acre sloping lot, backing onto ALR greenspace, this home offers a private backyard perfect for entertaining, as well as a deck off of your kitchen for barbeques. 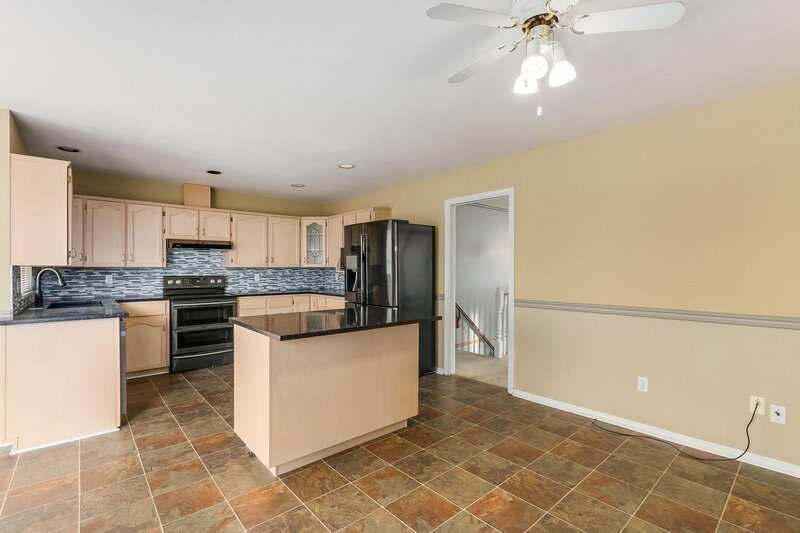 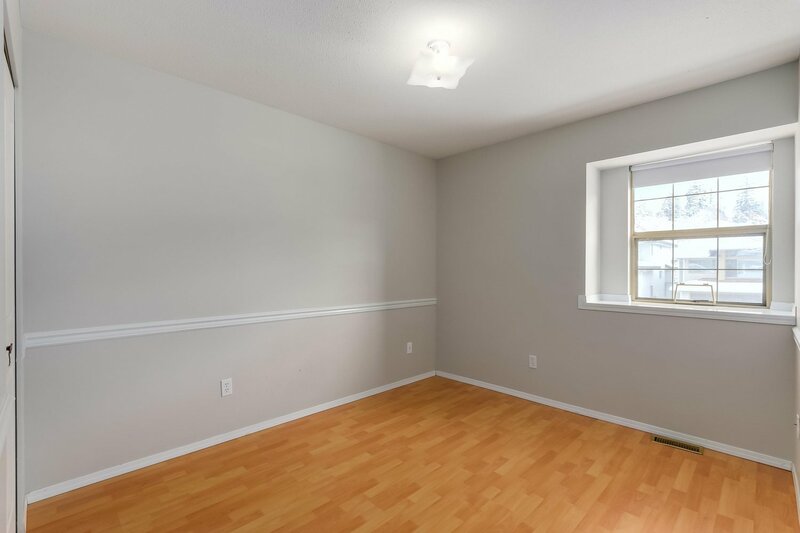 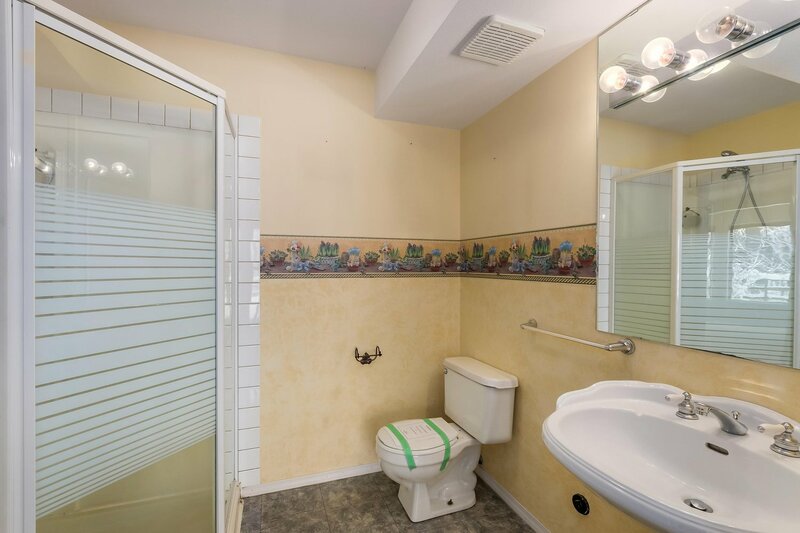 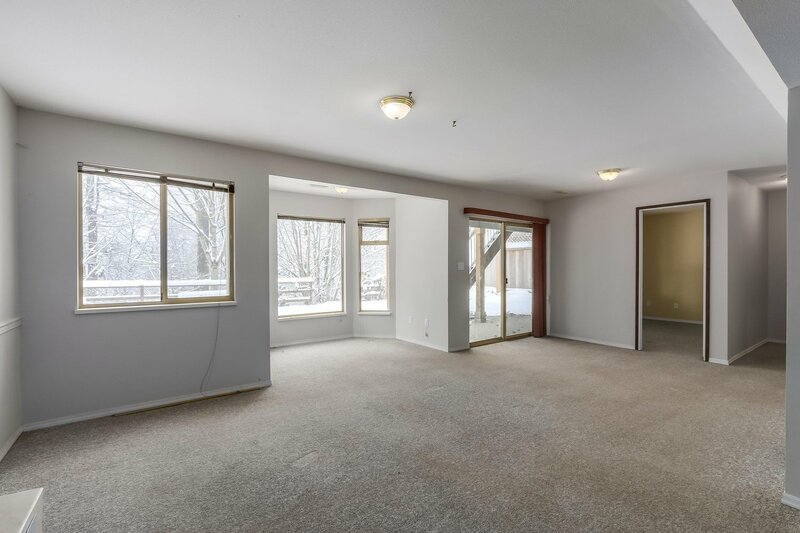 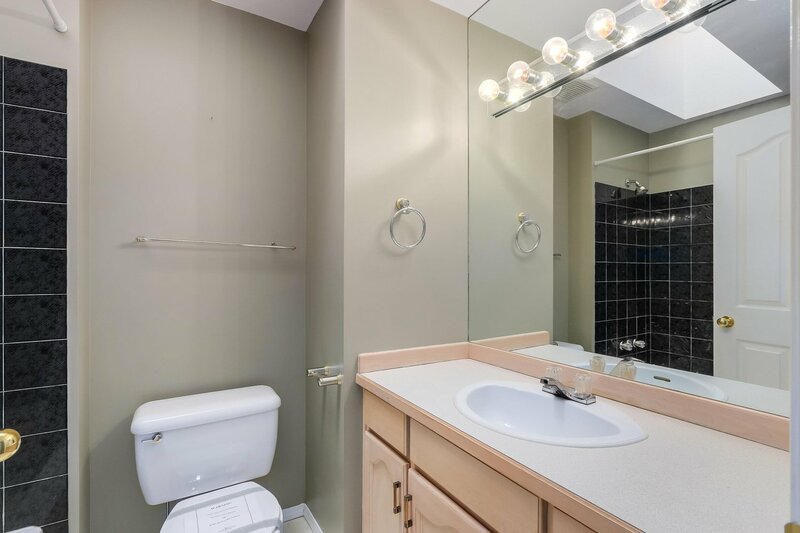 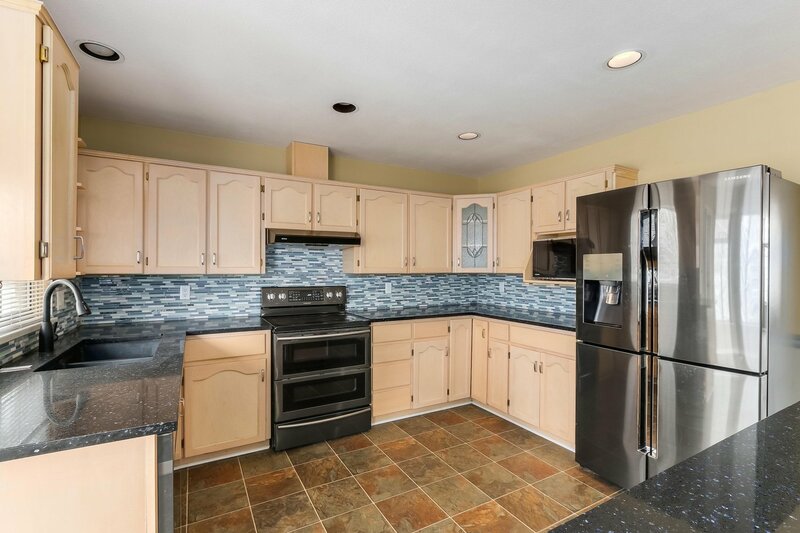 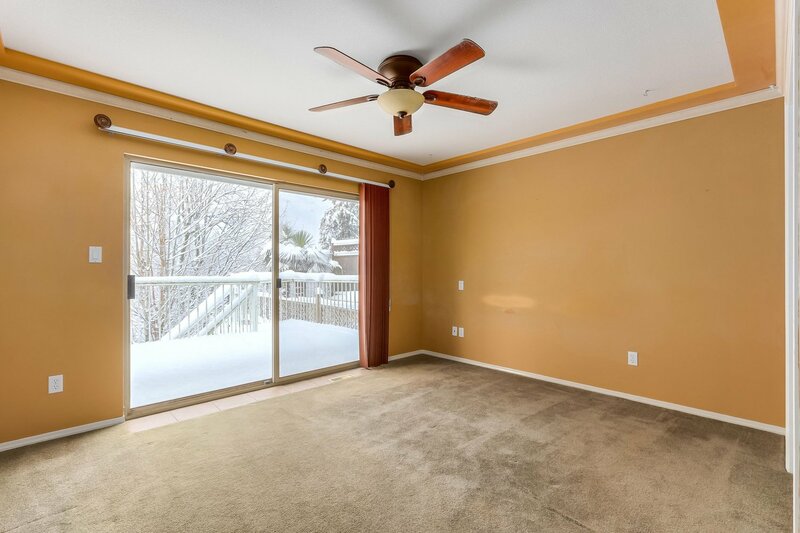 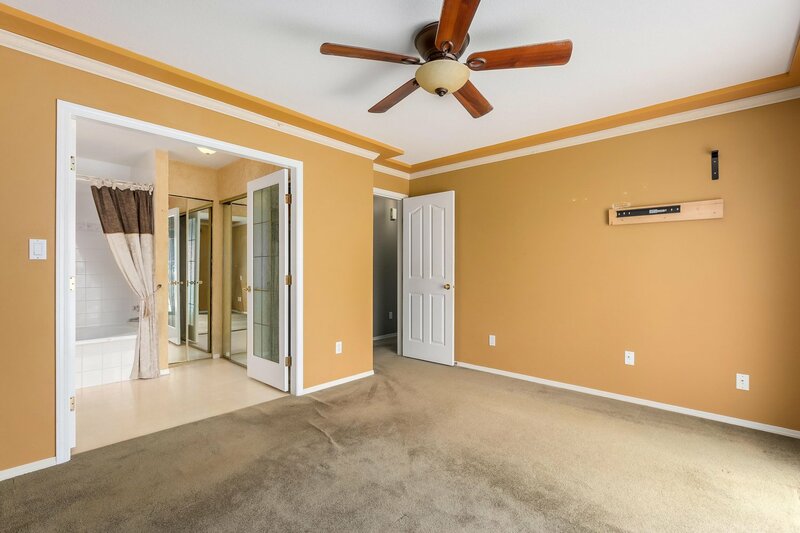 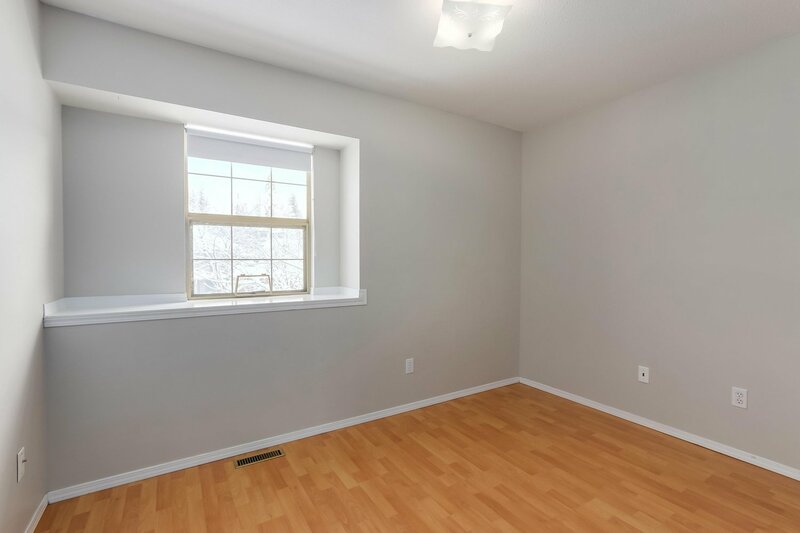 Your top floor has a large kitchen with all new appliances, the basement is fully finished with a separate entrance, easily suited, and the roof is only 9 years old. 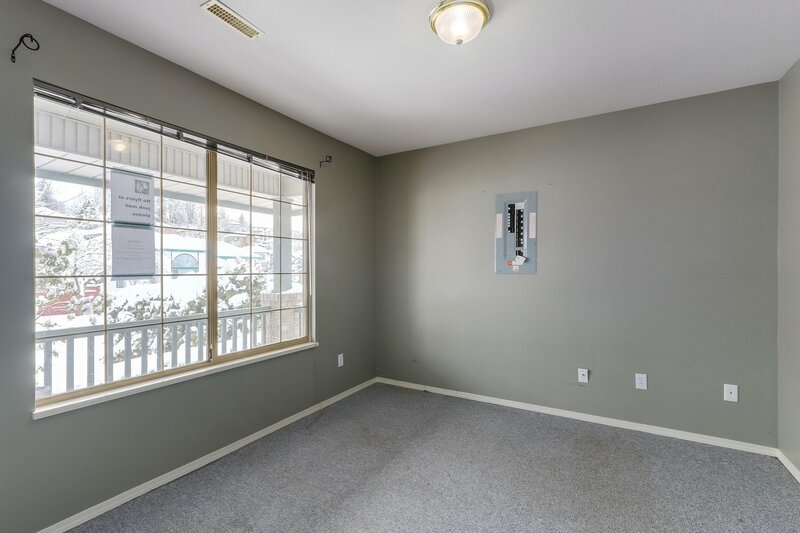 close to all levels of school, Planet Ice, shopping and transit.